Despite Ferrari rolling out a slew of new models recently, a leaked product schedule suggests the German owned Italian car brand will launch new models within the next few years. It all starts with two new derivatives of the 458 Italia, a Spider set to be launched next month and a performance-focused Scuderia model in 2013. Expect the latter to produce in excess of 600bhp (592PS/447kW). 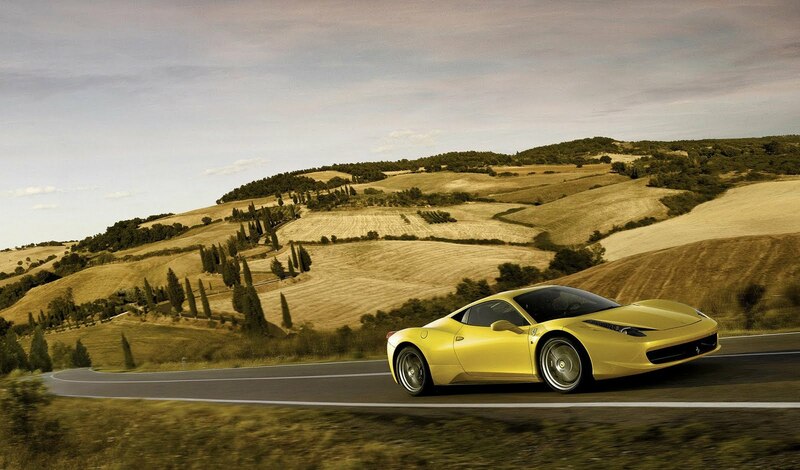 Next up is the 599 GTB Fiorano, which will bow at the Geneva motor show in 2012. Codenamed F152, sales of the two seat, front-engined V12 model will start in mid-2012 for Europe and Winter 2012 for the U.S. Following closely behind is a long-awaited Enzo replacement. This will touch-down sometime in 2012 and will feature a naturally-aspirated V12 engine, although it may be smaller than the 6.3 litre used in the FF, thanks to light-weight carbon fibre. 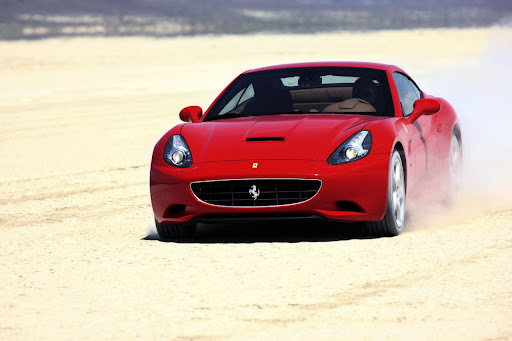 Ferrari is expected to limited yearly production between 300 – 400 units. Lastly, the California will receive minor revisions for 2013.